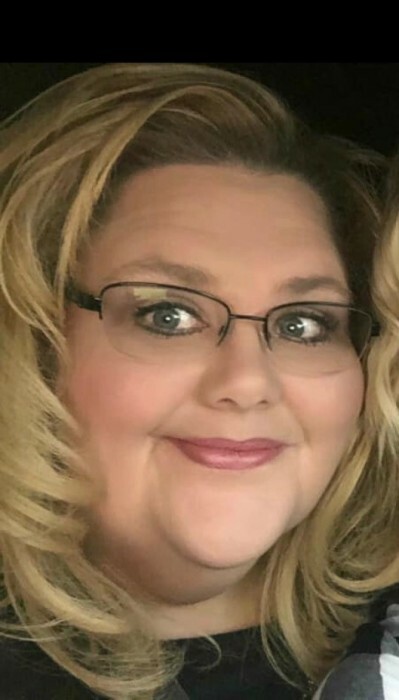 Obituary for Kimberly Dawn (Clark) Holstein | McCoy-Moore Funeral Home Inc.
Kimberly Dawn Holstein, 41, Bidwell, Ohio passed away Saturday, April 6, 2019 at her residence. Kim was born in Logan, West Virginia February 10, 1978, daughter of Donna (Parsons) Clark, Letart, West Virginia and the late Tom Clark. She married the love of her life, Paul D. Holstein, November 30, 2001 in Catlettsburg, Kentucky and he preceded her in death March 7, 2018. Kim was a cosmetologist, avid baker and loved her family dearly. She leaves behind to cherish her memory her daughter, Kelsey Dawn Holstein, Bidwell, Ohio; mother, Donna Clark and sisters: Emily (Amanda) Clark, Gallipolis, Ohio; Tammy (Larry) Snyder, Letart, West Virginia; Cindy (JP) Roberts, Gallipolis, Ohio and brother, James (Tina) Clark, Bidwell, Ohio. Also surviving are nieces and nephew, Marissa Snyder, Casey (Rob) Davis, Morgan Snyder, Kristen Clark, Haley Clark, Seann Roberts, Katie Roberts and step-mother, Linda Clark, Gallipolis, Ohio. Funeral services will be held 1:00 PM Friday, April 12, 2019 in the McCoy-Moore Funeral Home, Wetherholt Chapel, Gallipolis, Ohio. Burial will follow in Ridgelawn Cemetery, Mercerville, Ohio. Friends and family may call at the funeral home Friday 11:00 AM until the time of service.